Old House Journal March/April 1999. Articles inside include , Glorious Kitchens, Exterior Paint, 20th Century Color, Hot on the Paper Trail, Second Empire Style and more. Magazine is complete and in good condition, wear at edges. 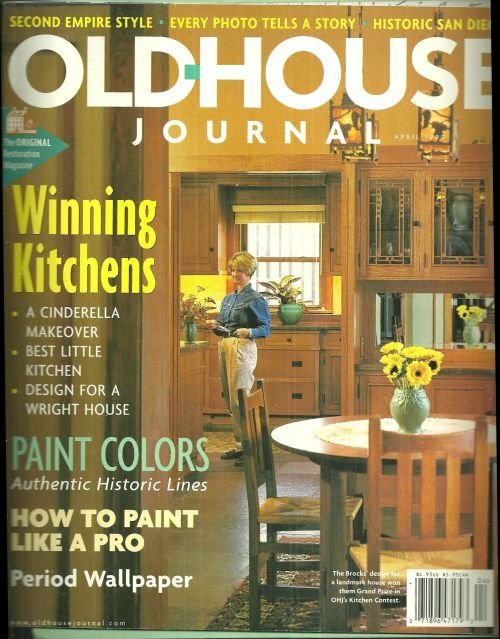 Items Similar To "Old House Journal March/April 1999 Glorious Kitchens"